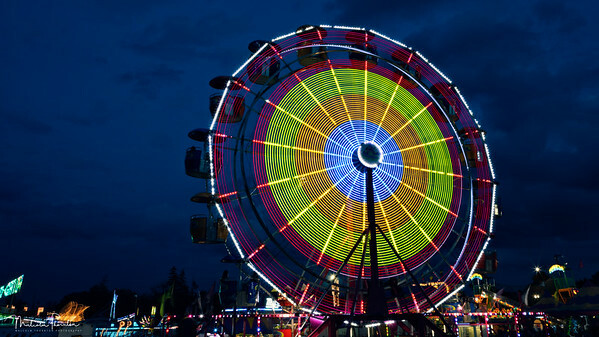 Capturing the light trails in motion from the popular Ferris Wheel attraction at the 165th annual Port Perry (Canada) Summer Fair. I don't normally post this type of image, but here is something you don't see everyday. 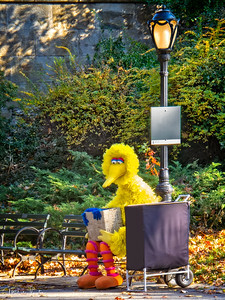 I was walking through Central Park and came across Big Bird sitting alone on a park bench.